Discover revealing insights into the Gold Rush era and the lives of Australia’s earliest farmers. Get a 3D impression of the past as you dress in period costume at the Central Deborah Gold Mine and take part in a full-day study tour at the Swan Hill Pioneer Settlement. Kyneton Stop and sample the natural spring water this town is famous for. Central Deborah Gold Mine Get suited up in miners gear and travel 20 stories underground. Swan Hill Pioneer Settlement Spend a full day at Australia’s first outdoor museum. Take a cruise aboard the Pioneer Settlement Pyap and undertake one of several study tour programs. Tyntynder Homestead Enjoy a guided tour of Australia’s first brick veneer home, followed by a picnic lunch and a ride on the Speewa Punt. Sonre Olive Farm Take a guided tour and gain insight into the life and times of our early pastoralists. Torumbarry Weir Learn about our water levels on the river and see how they are controlled. 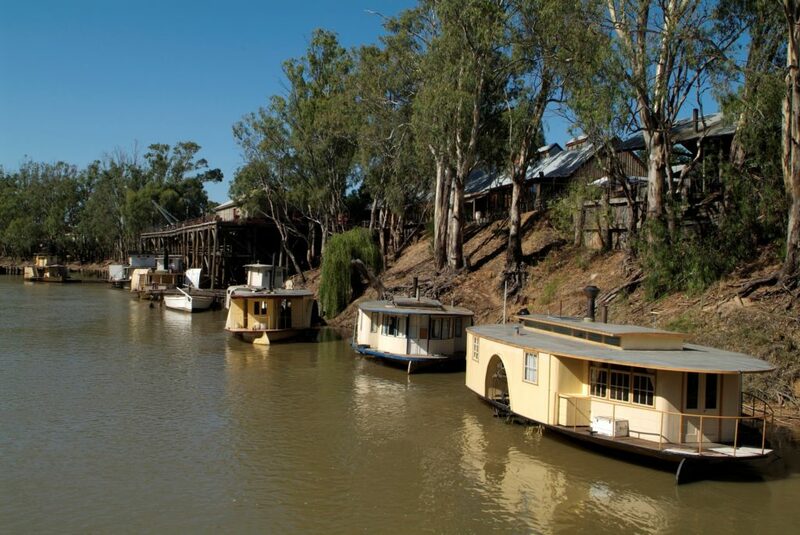 Echuca Wharf Enjoy a guided tour of the complex that includes the Wharf Museum, Skippers Wheelhouse and the Star Hotel. Thank you for your interest in our WorldStrides Swan Hill Tour! Please tell us a little more about yourself so we can get you sent to the right place.